The City of Santa Barbara has partnered with the Santa Barbara Office of Arts and Culture and Santa Barbara Public Library to commission and install public art “Tiny Libraries” along the State Street Corridor from June-September 2019. 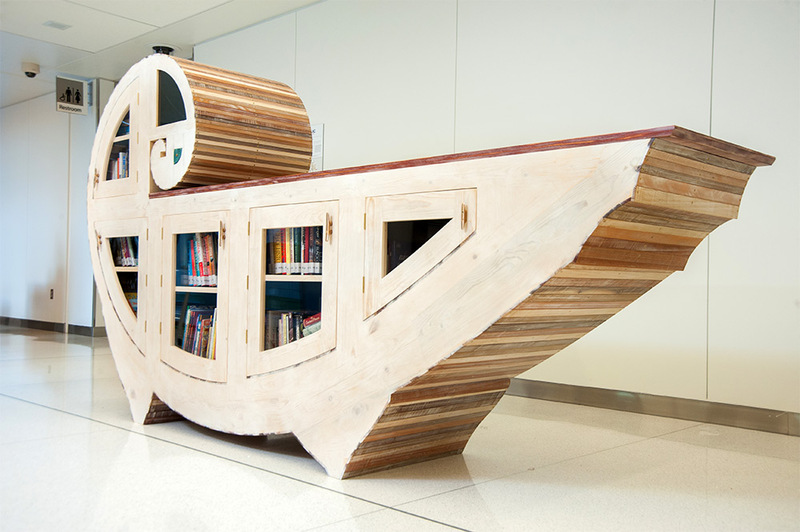 The Office of Arts and Culture is seeking artists’ proposals for a single commission for the design and fabrication of 6 freeform “libraries” for the community. One artist or collaborative team will be awarded $10,000 to realize their vision. We seek artwork that captures the spirit and ideals of Santa Barbara, is compelling for residents and visitors, and connects to the cultural energy of the city. The Santa Barbara Public Library recently celebrated its centennial anniversary. 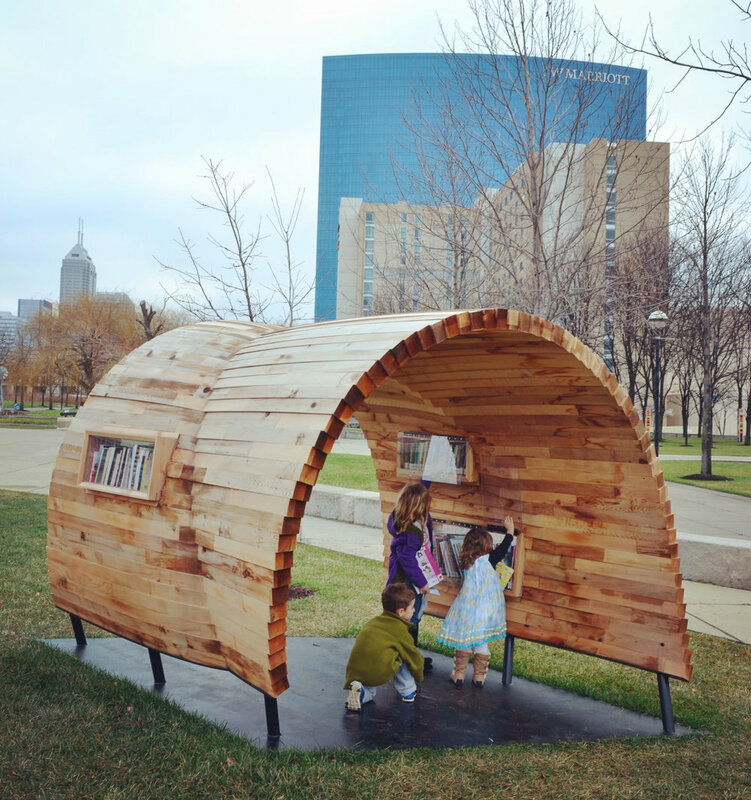 The Public Library will help to stock the little libraries with donated books as well as provide corresponding pop-up programming on the State Street Corridor. This project is generously underwritten by the City of Santa Barbara, Santa Barbara Beautiful, Downtown Santa Barbara and the Santa Barbara Public Library Foundation. The selection panel will include representatives from the Santa Barbara Museum of Art, Museum of Contemporary Art-Santa Barbara, Moxi, UCSB, Santa Barbara City College, the Historic Landmarks Committee, the Arts Commission and the City Arts Advisory Committee. We are proud to partner with the Santa Barbara Education Foundation on this project as well to expand and support youth literacy initiatives. Download and read the full guidelines here. Download and view installation of public art on State Street. Questions? Email us at sarah@sbac.ca.gov.